We, at Studio Nilima, are a collective of curious learners and researchers. We work at the interconnections of law, culture, governance and society to discover, imagine and seek new ways of learning, thinking, reasearch and practice. We believe in extending the frontiers of our existing practice imbibing the vastness of the open skies and the possibilities that lie beyond the chartered territories of law, governance and practice. We undertake rigorous inquiry with a solid dose of integrity, harbouring a childlike curiosity and an uninhibited determination to discover roads less travelled. Nilima Dutta was a novelist, poet and philosopher of Assam. Her novels and poems address ordinary life and realistic concerns. Notable works include Dhumuhar Pasot (1992), an incisive examination of the student led political agitation in Assam in 1980, the formation of a Government by former students and the effects of the movement on ordinary lives. Her collection of poems include Sesh Nai (1967), Andhakup (1970), Prabhakar (1977) and Surar Chhabi Aru Pranar Sur (1988). Her poems eloquently speak of the inner angst of modern minds. 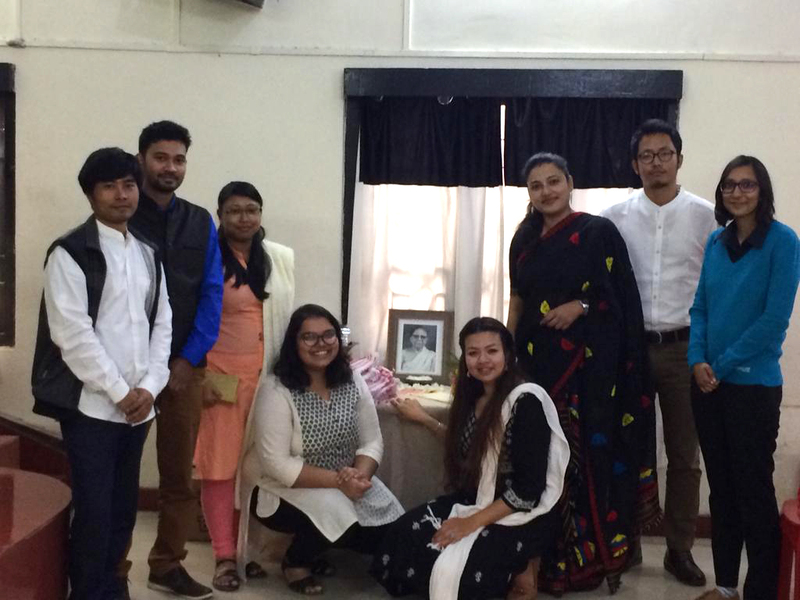 A feisty woman with a penchant for Rabindra Xongeet, her magnanimous ways were an inspiration for many. Anubhab Atreya is a fourth year law student at the National Law University and Judicial Academy, Assam. 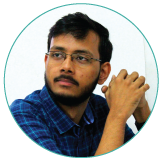 He is one of the core (founding) team members of Studio Nilima and works as a principal associate for Pratidhwani (the Echo). Seeking to specialise in criminal practice, Anubhab also has a growing interest in public policy research concerning Assam. He is an avid reader, a quizzer and enjoys a good cup of coffee. Meghna Baruah is a freelance graphic designer. Her work ranges from editorial and print design, branding to illustrations for children's books. She has done projects for organisations like the National Law University Delhi; United Service Institution of India; Constitution Club of India; Sahapedia; Tata Institute for Social Sciences, Guwahati and Gauhati University. 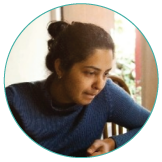 In her spare time, she works on learning the miniature form of art of Assam and loves to travel, explore and dream. 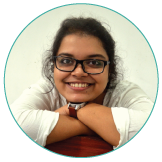 Abantee Dutta is the co founder of Studio Nilima. A reluctant lawyer, she is presently a Masters candidate at the School of Conflict Analysis and Resolution, George Mason University, USA. Her interest lies in post conflict reconstruction of societies with a specific focus on Assam. A traveller of roads less taken, she pretends to read, cherishes conversations and enjoys a good laugh. Juri Hazarika is an advocate practicing in the Gauhati High Court. She is the Project Manager of Pratidhwani (the Echo). A keen observer of society and an empathetic listener, her interests lie in litigation. She is a member of the Internal Complaints Committee of the Assam State Legal Service Authority. An adept manager of diverse personalities and situations, Juri has recently discovered a growing interest in matters concerning sports integrity, specifically anti doping laws. 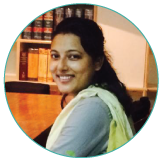 Pushpanjali Medhi is a fourth year law student at the National Law University and Judicial Academy, Assam. 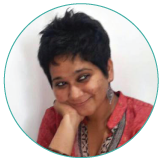 She is one of the core (founding) team members and the principal associate for research at Studio Nilima. Blessed with a rare intuition and inherent flair for research, her work in areas of conflict in Northeast, specifically in Arunachal Pradesh has received critical attention. Straddling multiple worlds with ease, she enjoys capturing through her lens the mundane simplicity and beauty of everyday life. Abhinav Sekhri is our mentor in residence for the year 2019-2020. 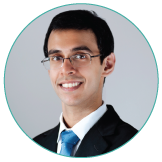 A lawyer practising criminal law in Delhi, Abhinav graduated from National Law School, Bangalore and then pursued his masters from Harvard Law School. Abhinav has a keen interest in pursuing reform in the criminal process, and helping bridge the gap between the practice and scholarship of criminal law in India. He runs The Proof of Guilt Blog, and in his spare time can be found in front a TV watching football. We are grateful and acknowledge the unconditional support of Priyanka Thakur, who has been our design mentor since our inception in 2016.